Beautiful lanterns displayed on the Hawaiian festival "Blue Hawaii" They use many Deep Blue Lanterns for this festival. 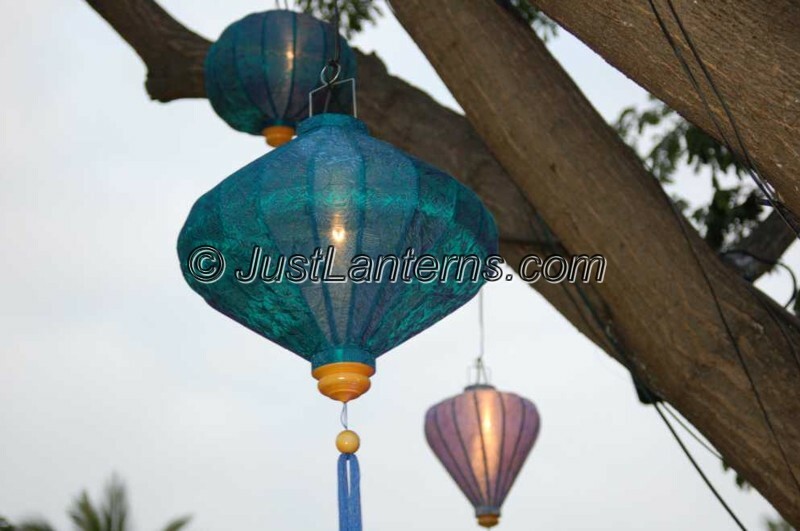 Enjoy the different shades of blue lanterns!! !